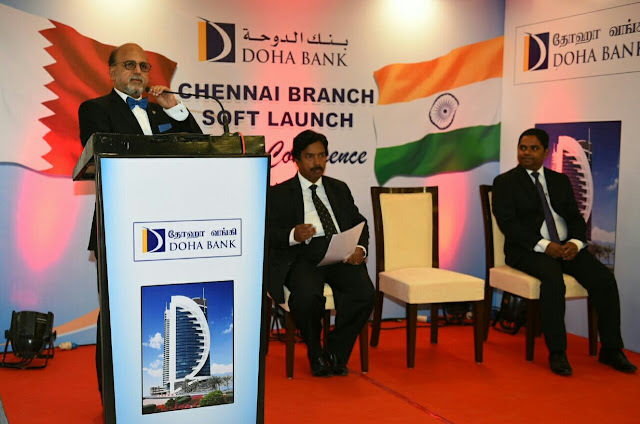 Doha Bank soft launched its Chennai Branch in Feb 2018. 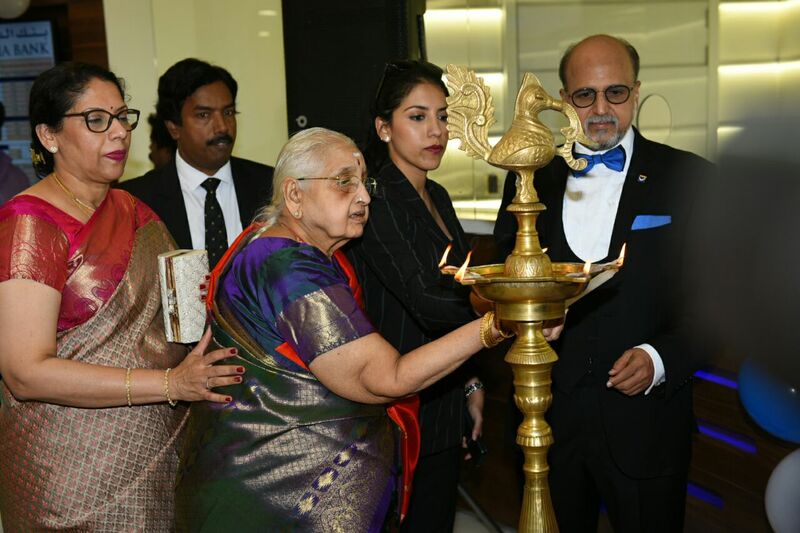 Doha Bank had received RBI approval to relocate one of its two branches in Mumbai i.e. Raheja Center, Mumbai branch to Chennai, India. This is its third city in India after its successful establishment of branches in Mumbai and Kochi. As a part of the soft launch, Doha Bank hosted a press conference at its Chennai branch. Doha Bank, through its three branches, providescorporate banking, retail banking, SME, treasury, trade finance and foreign exchange services. Their corporate and SME product offerings include Term Loans, Working Capital (INR as well as in Permitted Foreign Currencies), Trade Finance Products like LC’s, Bank Guarantees (Bid Bonds, Advance Payment and Performance Guarantees), Buyers’ and Suppliers Credit as well as Treasury Products / Hedging Solutions like Spot / Forward Contracts / Options / Interest & Currency Swaps. On the Retail and NRI side, they offer the entire range of liability products like Savings Account (NRE, NRO and Ordinary), Current Account, Term Deposits (Short Term as well as Long Term), FCNR (B) Deposits, Exchange Earners Foreign Currency Account (EEFC), PIS Accounts with Internet Banking facility. In addition for NRIs, through their collaborations, they offer home loans, wealth management and estate & succession planning services. The bank provides technology-driven customer-centric solutions to include Internet banking, mobile banking, app-based solutions, instant e-remittances solutions 24/7 from its gulf branches to its branches in India though the RTGS and NEFT platform to any of the 85,000 bank branches in India and offers ATM services connectivity through an extended network in India. 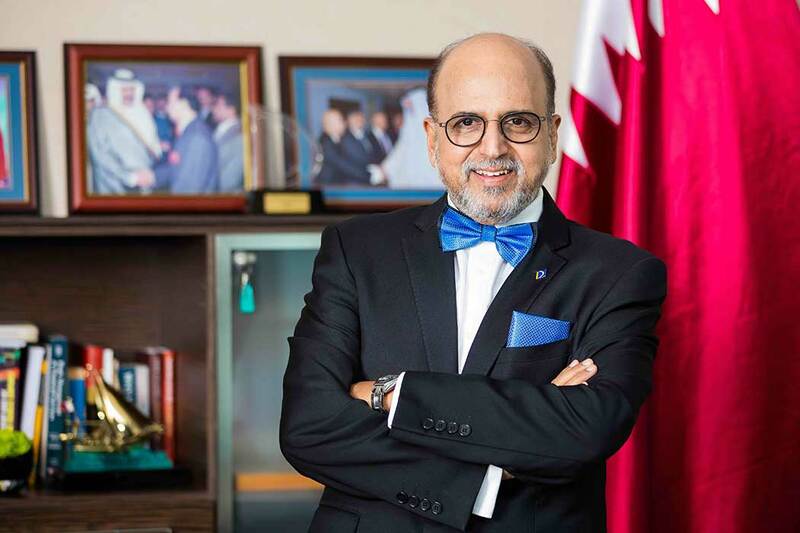 Dr. RSeetharaman highlighted on Qatar-India bilateral relationships and on Kuwait bilateral relationships with Qatar and India. He said “The Gulf – India trade is close to $100bn in recent years. The bilateral trade between Qatar and India during 2016-17 was above $8bn. Qatar’s major exports to India include Petrochemicals, LNG, fertilizers, Sulphur and Iron Pyrites. Qatar’s major imports from India include accessories, manmade yarn, fabrics, made-ups, cotton yarn, transport equipment & machinery and instruments.In recent times Kuwait – Qatar trade is close to US$1Bn&Kuwait India trade is close to US$6bn.